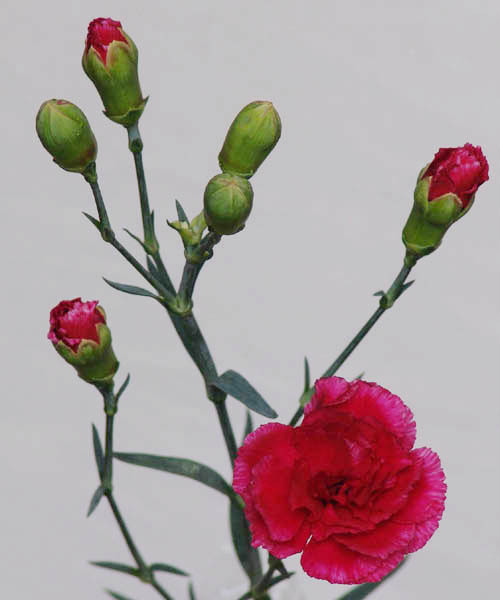 Spray carnations enjoy great popularity among carnation lovers and other consumer groups. 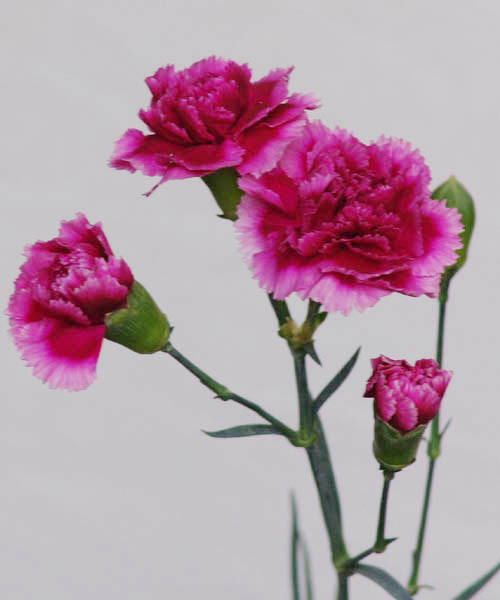 Small, colourful and highly versatile, spray carnations prove that even in selecting flowers, size really does not matter. 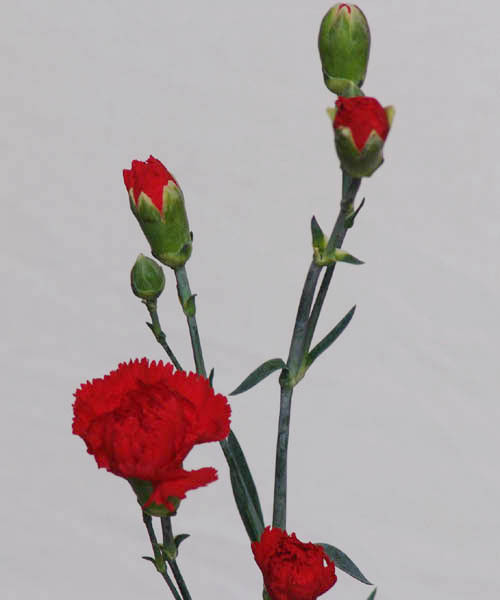 Spray carnations are also known as miniature carnations. 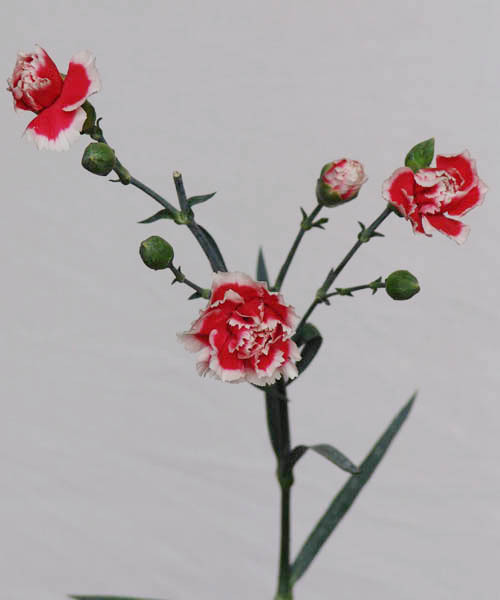 This is because they are smaller than standard carnations, with a flower size that only reaches up to 2 inches in diameter. Like their larger relatives, they possess ruffled petals and are available throughout the year. They are usually grown in greenhouses. 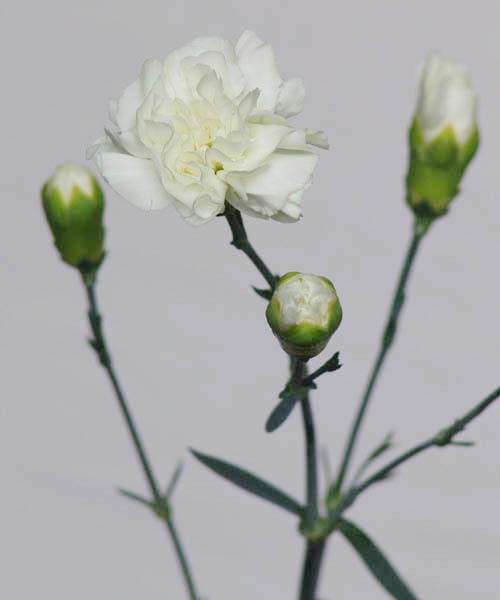 Spray carnations are so named because they have multiple flowers in every stem. Because of this, it is to be expected that within a single bunch, you would find branches with several blooms in them. 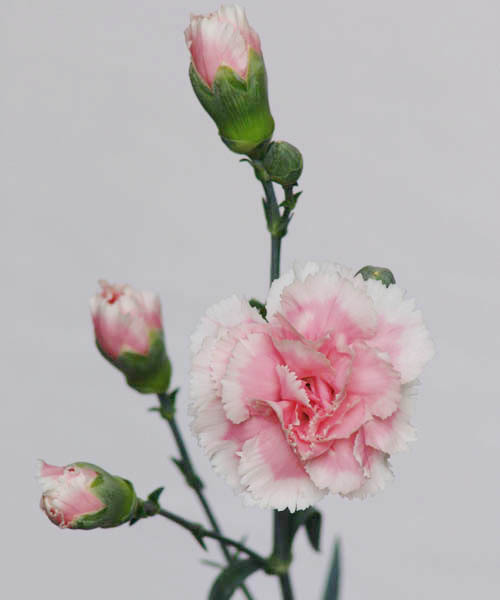 Pink spray carnations are perhaps the most popular, but this variety comes in a wide spectrum of hues that makes them ideal for a great range of events and occasions. 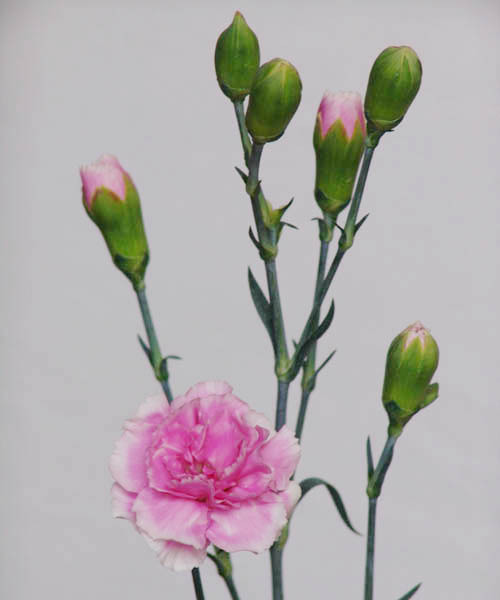 Spray carnations, with their small flowers, can be used as supplements for any bouquet or vase arrangement. 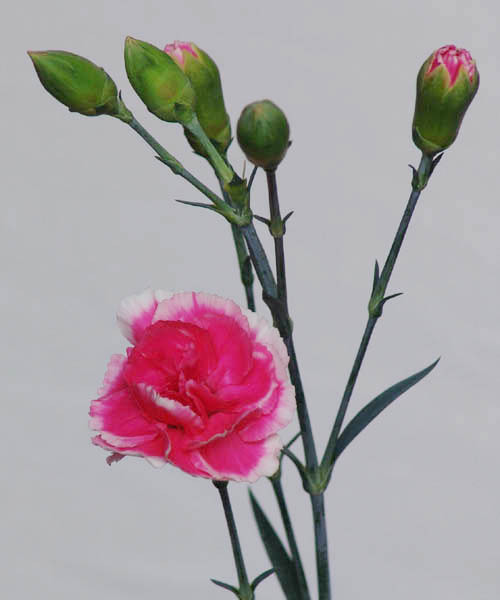 Being small, they are great at emphasizing the bigger flowers in the arrangement. As a bunch, you can use them as the centrepiece especially in small bouquets, much like their even smaller relative, the Baby’s Breath. 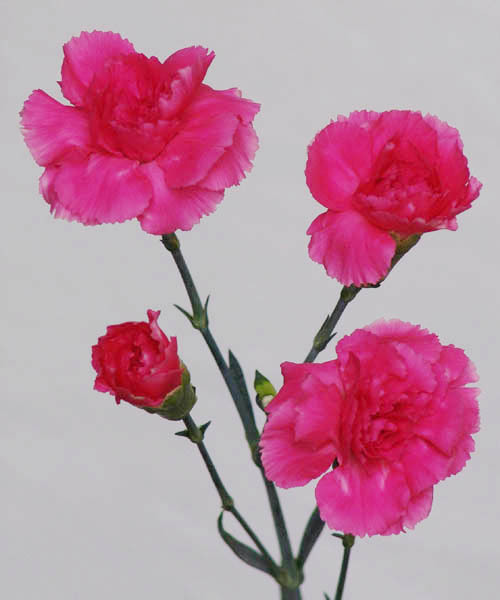 You can find spray carnations in Floraco, Western Australia’s leading source of fresh cut flowers. 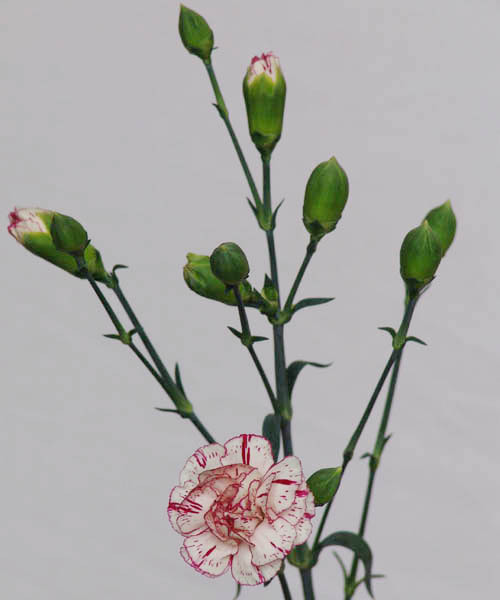 Our flowers are grown using the best process, imbuing them with superior quality and vase life.